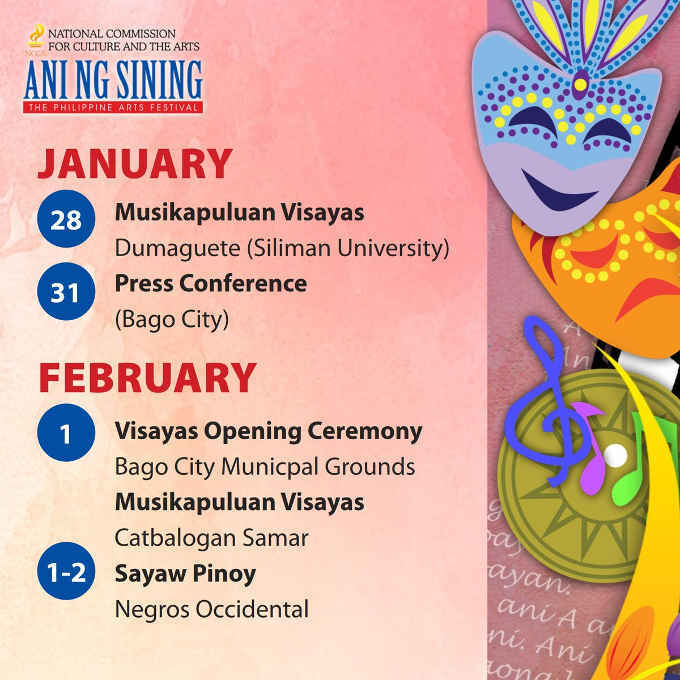 Check out the Calendar of Events for the Ani ng Sining: The Philippine Arts Festival 2019! Happy National Arts Month! Halina’t maki-sining!